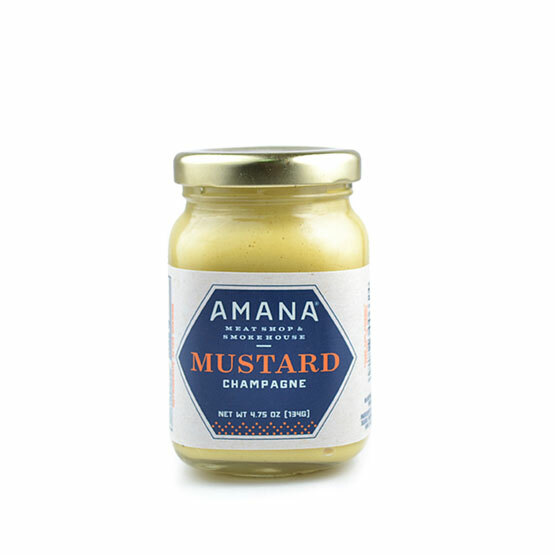 Smooth yet tangy, our Amana Champagne Mustard is a top seller. If you love mustard, you've got to try it. The only complaint we ever hear from customers who buy this mustard is they wish it came in a larger jar! I loved the champagne mustard. 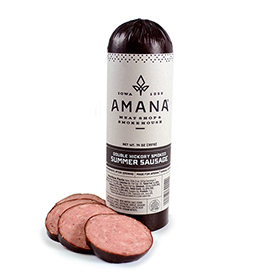 I ordered it to serve with Julia Child's Country Pate and it got rave reviews. 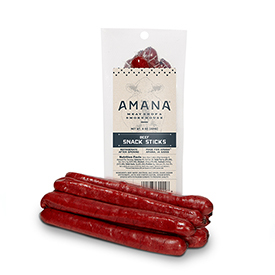 After searching many grocery stores without success, I went to the internet and fortunately found Amana. 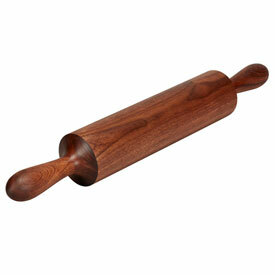 Especially like the size as it is perfect to give along with some pate to friends. 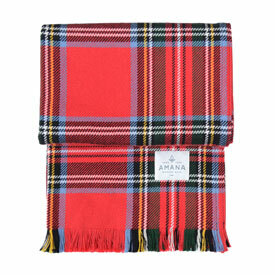 Bought one on visit and wished I had bought several of this one. Search the internet until found where to purchase. Bought 18. Arrived in record time. Packing was exceptional. Couldn't wait to open jar. So smooth tasting. Excellent on everything, well just about everything. We visited this spring and bought the small jars in various flavors and this one is my personal favorite and I just had to find out how I could order a case. We live in LA state and don't know when we will be traveling back north again. 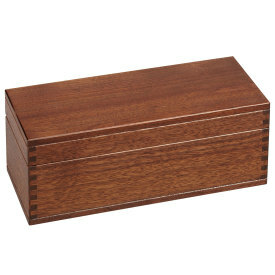 Thought about giving as gifts but too good to share with too many. 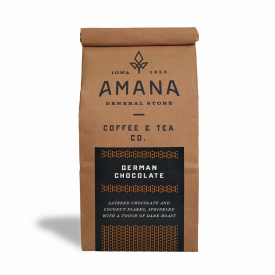 My parents used to live in Iowa City and when I went home to visit we would go to the Amana Colonies. I fell in love with the Champagne Mustard, though now my mother lives elsewhere, I still order it for her and myself.IT's simply the best!! !